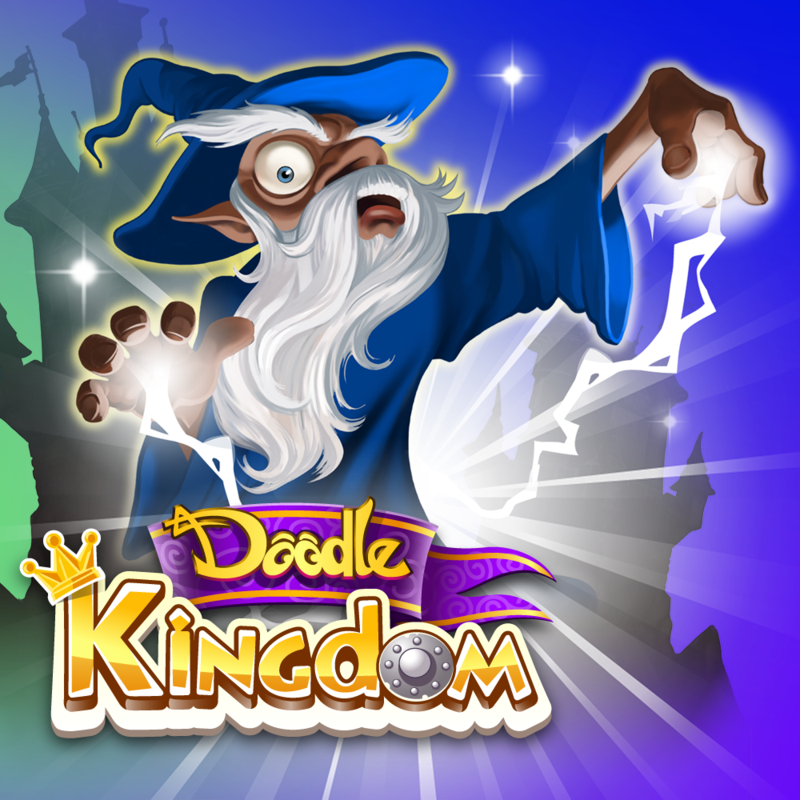 Create a New Kingdom Today! 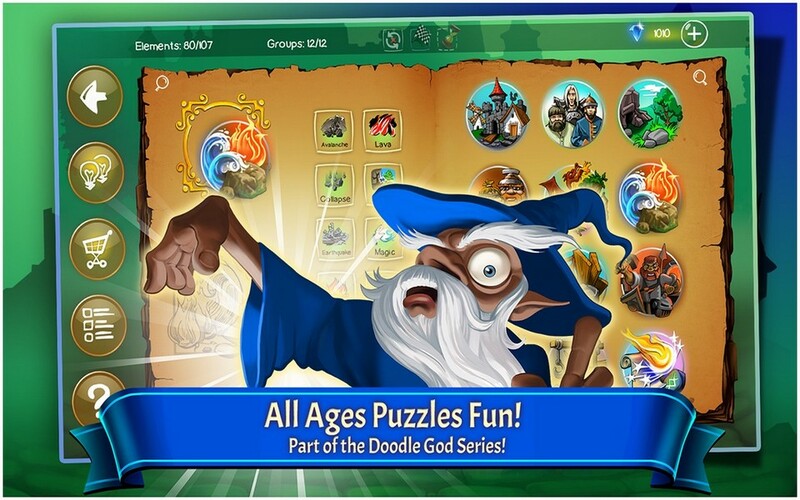 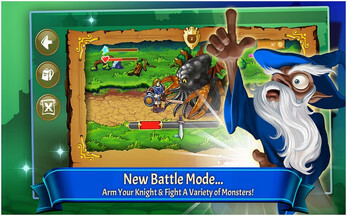 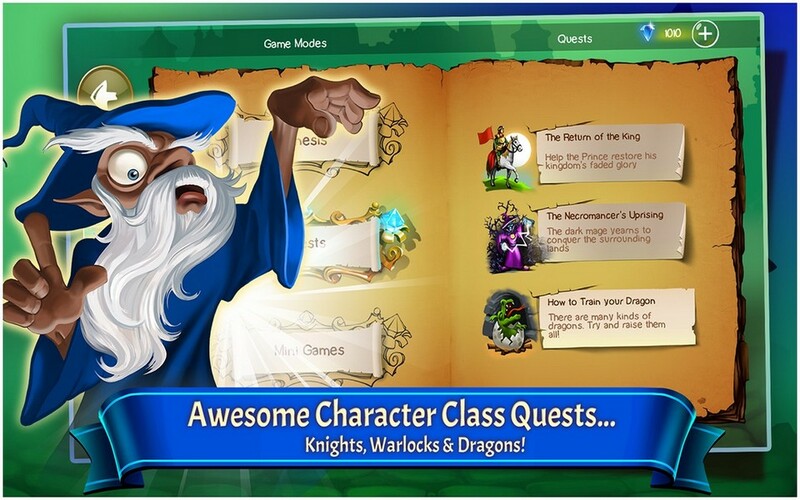 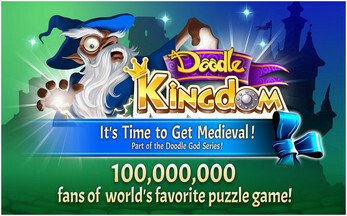 From the creators of the award winning puzzle games Doodle God & Doodle Devil, comes a new fantasy brain-teaser where you can create your own Kingdom with Castles, Knights, Warlocks and Dragons! 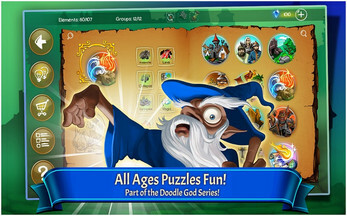 Great for gamers of ALL ages. 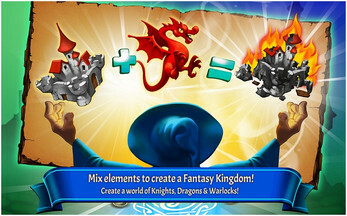 Daring adventure awaits you in this fantasy world where you can breed and raise four different types of Dragons, return the family castle to prosperity or defile flowering lands as a Necromancer. 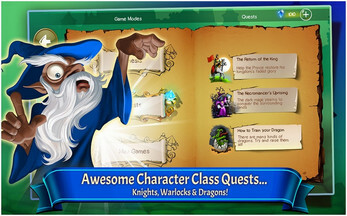 * Intuitive one-click gameplay encourages thoughtful, creative play.